Which of the 2019 Honda Ridgeline Configurations is For You? 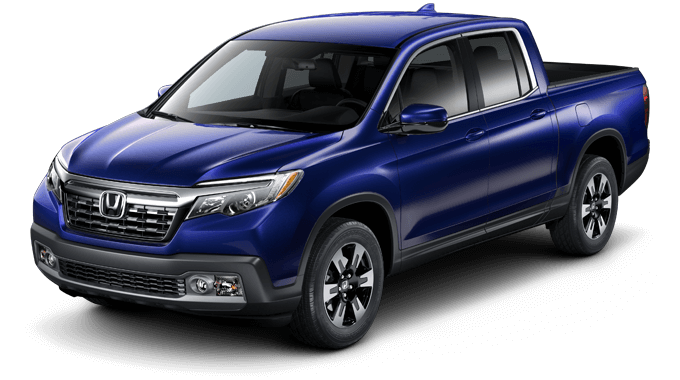 Need Help Choosing Between 2019 Honda Ridgeline Configurations? All 2019 Honda Ridgeline configurations come with a 280 horsepower, 262 lb-ft of torque V6 engine for outstanding performance and effortless towing up to 5,000 lbs., but features and fittings differ between them. We’ve put together a quick overview of key features, so read on to find out what sets each model apart. You’ll also get an Integrated Class III Trailer Hitch for up to 3,500 lbs. of towing and Intelligent Traction Management with Snow mode to drive through adverse weather conditions without a hitch. Tri-Zone Automatic Climate Control: Adjust the temperature differently between driver, front passenger, and rear passengers. Smart Entry: Have the vehicle unlock automatically as you approach. Remote Engine Start: Activate your engine from afar to have the interior warm and inviting before you climb in. 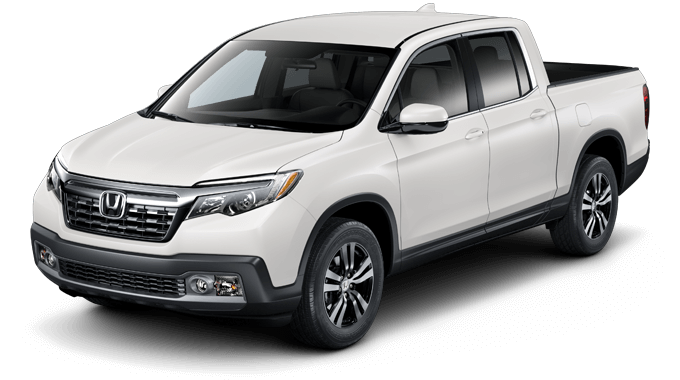 The Sport is also the first Honda Ridgeline trim level available with Intelligent Variable Torque Management™ (i-VTM4) AWD and a Heavy-Duty Transmission Cooler. Leather-Trimmed Seats: Relax into supple leather seating for first-class comfort. 10-Way Power Driver’s Seat: Adjust your driver’s seat to perfectly support your body. Heated Front Seats: Activate your heated front seats to stay warm during the dead of winter. Honda Satellite-Linked Navigation System™: Offers state-of-the-art graphics, HD Digital Traffic, predictive local search, and lane guidance split screen for road signs and exits. Display Audio Touchscreen: The sweeping 8-inch touchscreen can integrate with your smartphone using Apple CarPlay™ and Android Auto™ software. Honda LaneWatch™: Plays a live feed of your blind-spot area to help with safer lane changes. As you might expect, the Black Edition is designed for drivers who desire a top of the line truck with darkly alluring style. As with the RTL-E, the Intelligent Variable Torque Management™ (i-VTM4) AWD system and Heavy-Duty Transmission Cooler come fitted as standard. 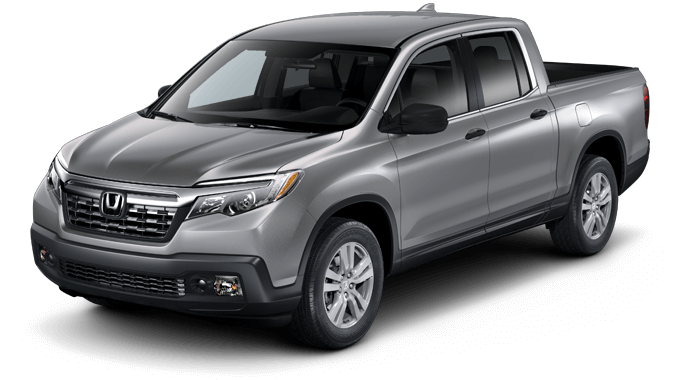 Named Best Mid-Size Pickup by Car and Driver, the 2019 Honda Ridgeline is available alongside all other Honda AWD models at your local Central Illinois Honda dealer. To find out more, explore the latest special offers, or arrange a test drive, don’t hesitate to contact us today.